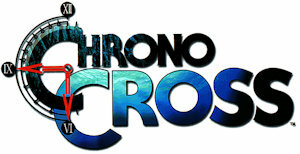 This is my remaster of Chrono Cross. This is sort of a reminiscence or sad theme of the game. Very melancholic.